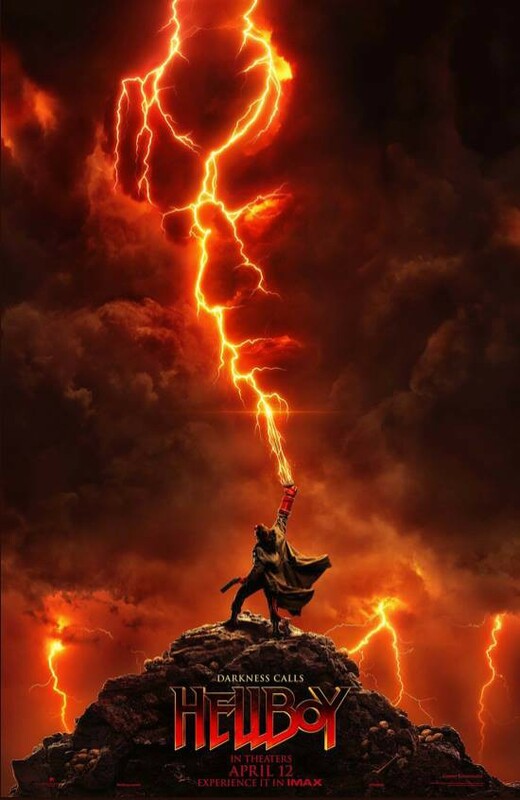 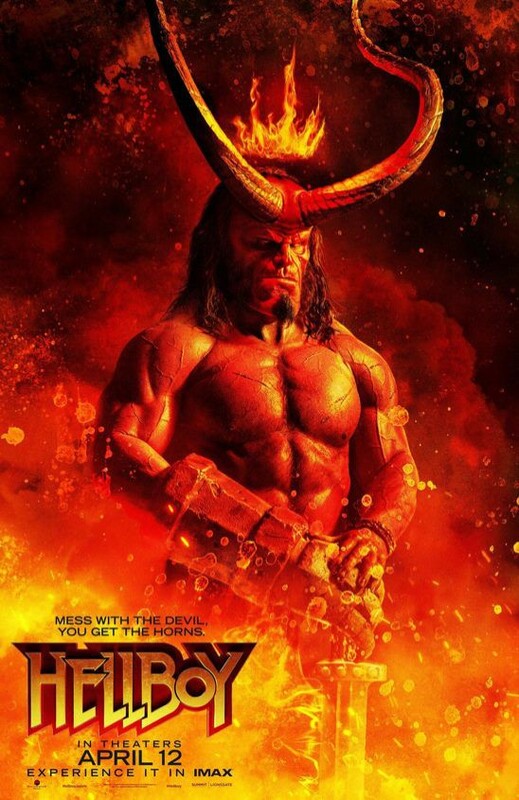 Two of the most anticipated fantasy movies of the early part of ’19 have just dropped some posters on us. 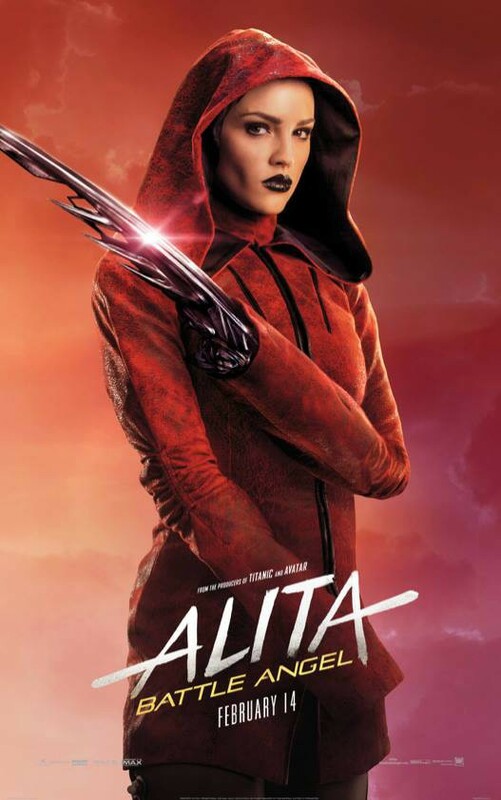 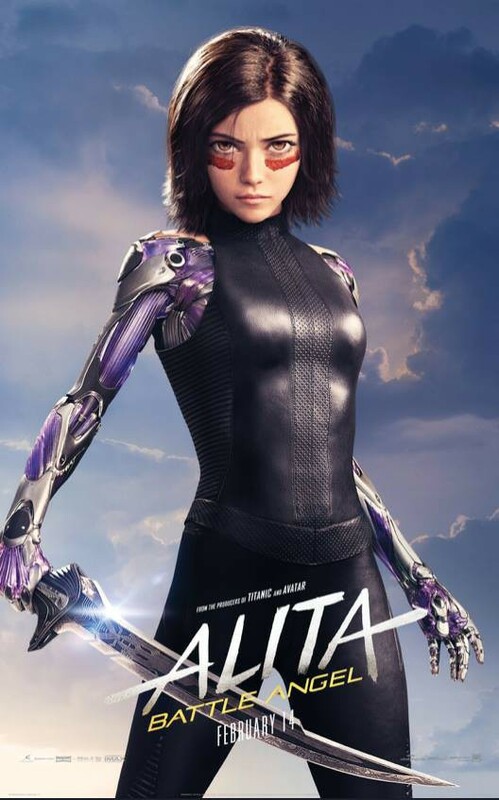 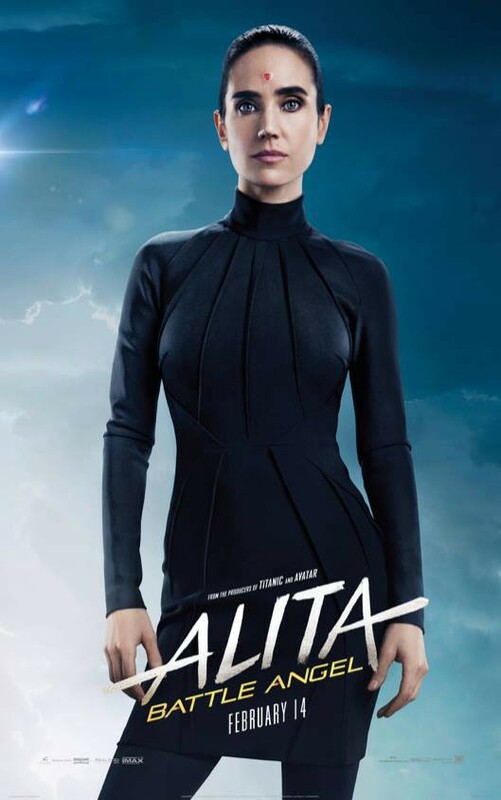 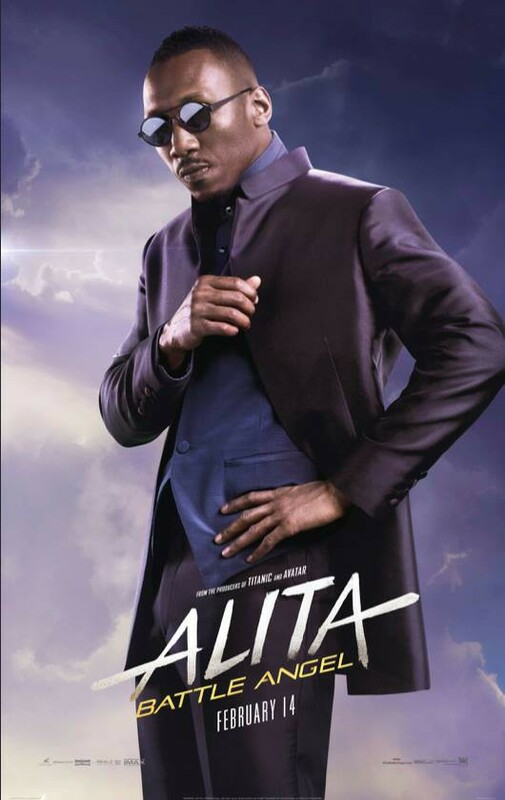 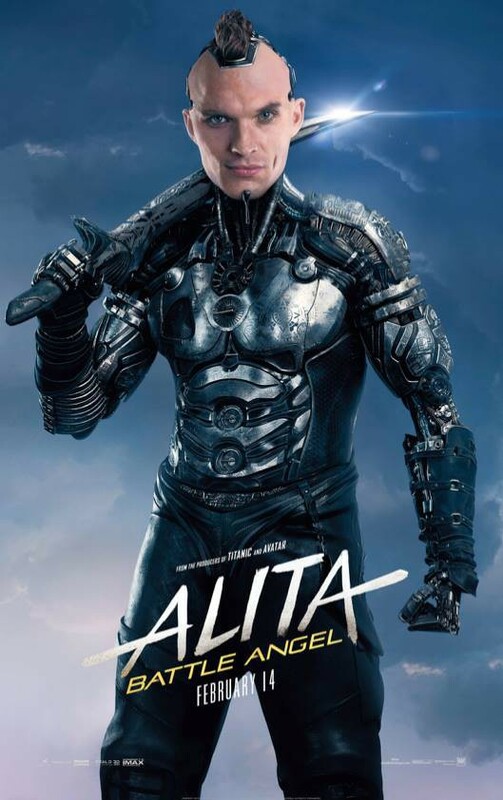 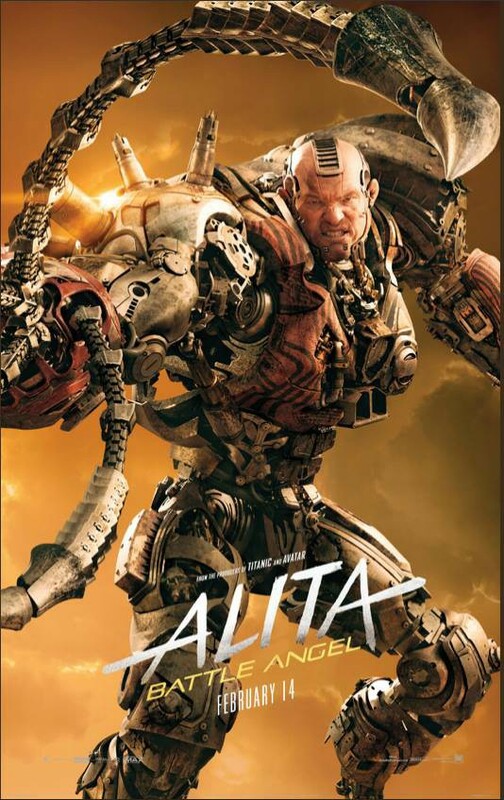 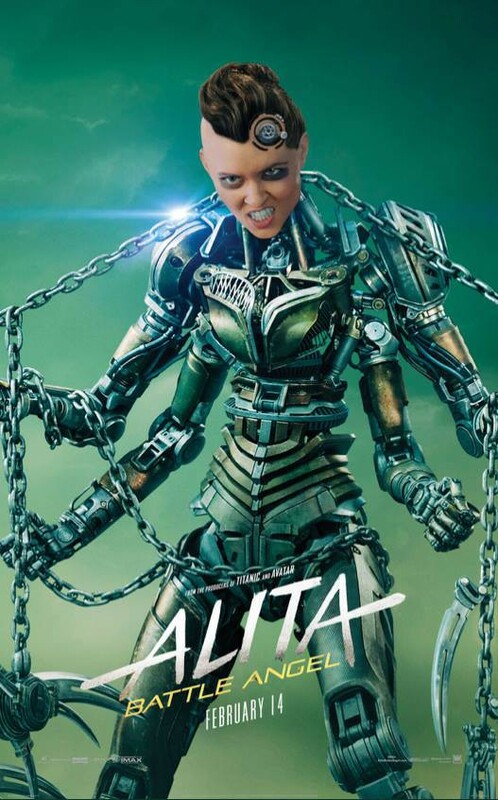 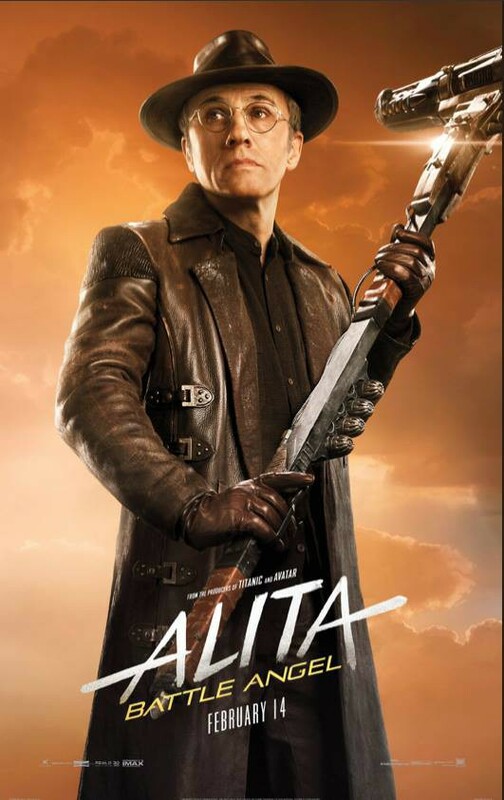 Hellboy went for the more modest approach of only two, whilst Jim Cameron and Robert Rodriguez opted for a whopping ten for Alita Battle Angel – which if nothing else, means there’s an awful lot of characters to digest in that one. 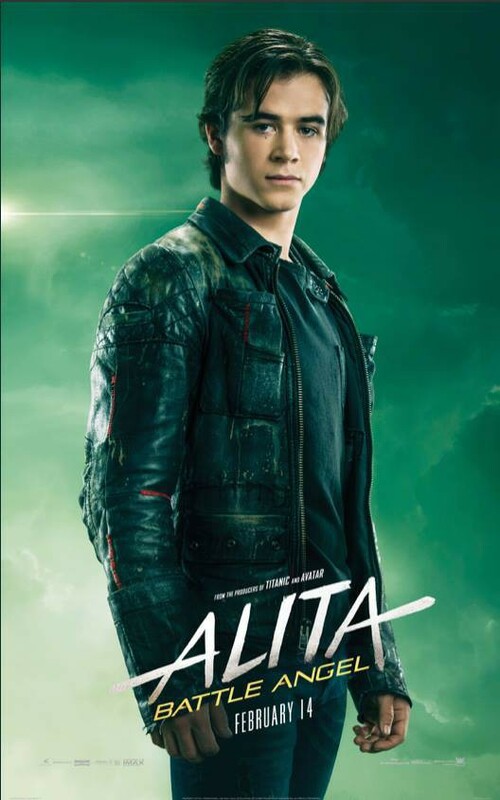 Look below – decide which one you’d have on your bedroom wall.